Do not adjust your screens the Sky Blues did just win a NINE-goal thriller! 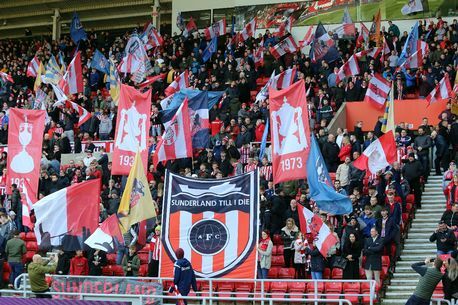 A number of people have been arrested after "pockets of disorder" at Coventry City's league clash with Sunderland. 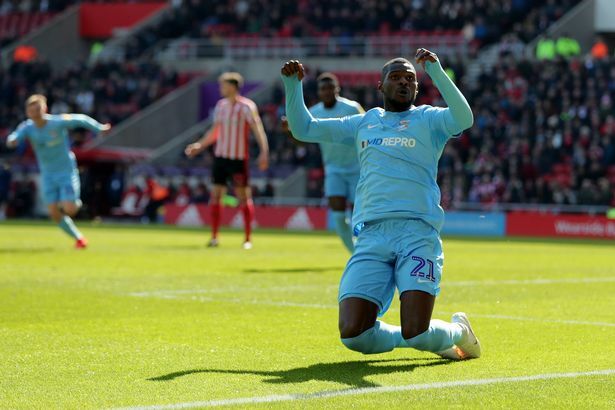 Police were forced to step in both during the Sky Blues' clash at the Stadium of Light, and after the game as tempers flared.